© Valentina Defassi. All rights reserved. 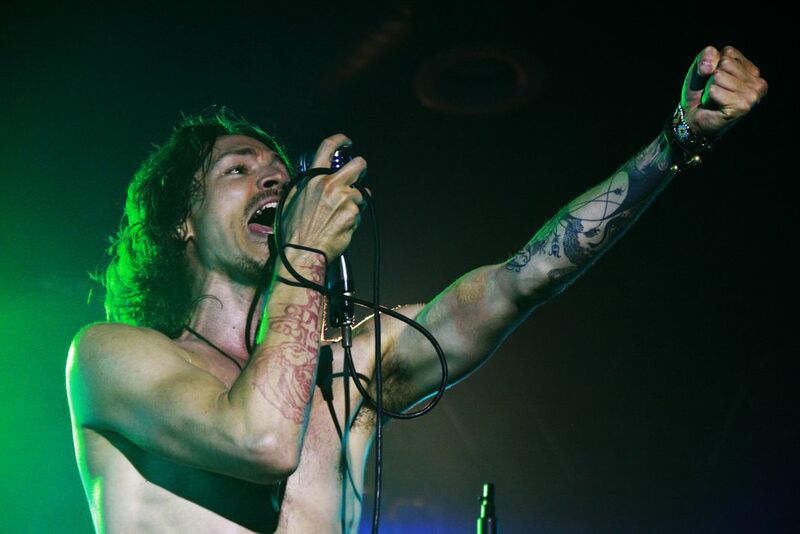 Brandon Boyd of "Incubus" band perform at Huxley Club in Berlin (Germany), in 2011, for the first time after some years of break. This is the last and the best picture that I made that night. Date Uploaded: Dec. 6, 2015, 8:56 a.m.